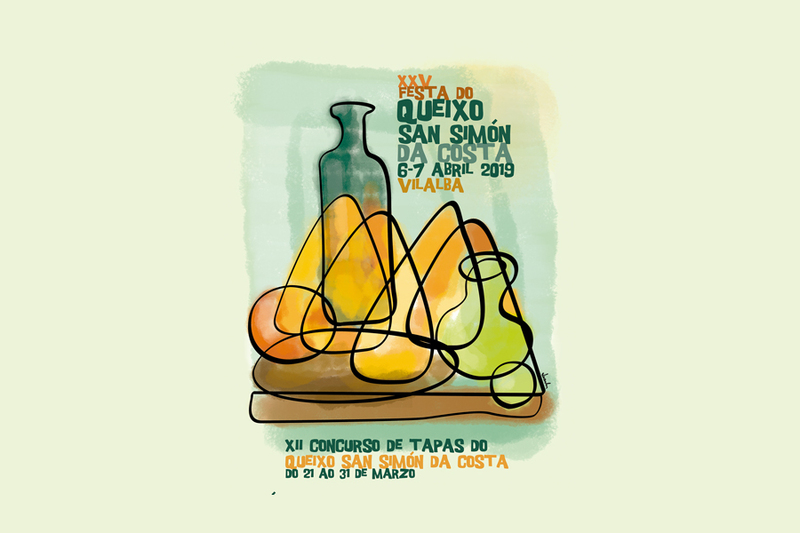 With spring comes the weeks full of festivities in Galicia. From now on, the density of festivities increases so we republish the weekly agenda. If you want to stay on top of events in our community, stay tuned to the blog every Monday. Don’t miss a single party! This week is about Galician gastronomic products. Oysters, San Simón da Costa cheese, millo corvo. . . There’s something for everyone! First of all, do you know what the millo corvo is? 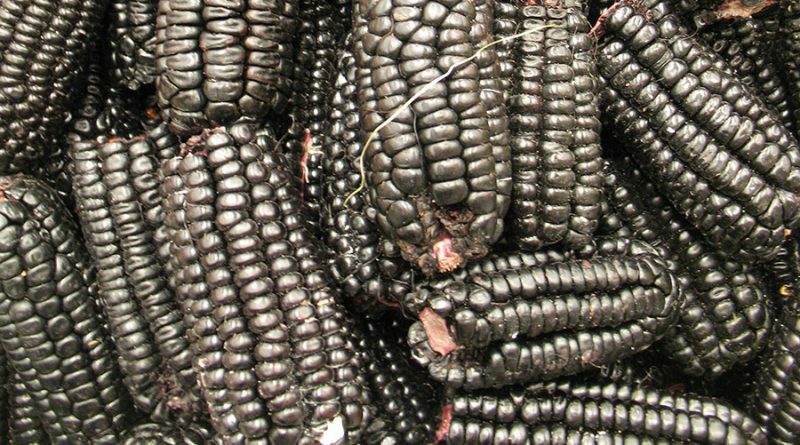 In case you don’t know it yet, it is a variety of black corn almost extinct in the region of O Morrazo. In order to recover this product and spread its consumption, the Meiro Cultural Association organizes this gastronomic fair every year. 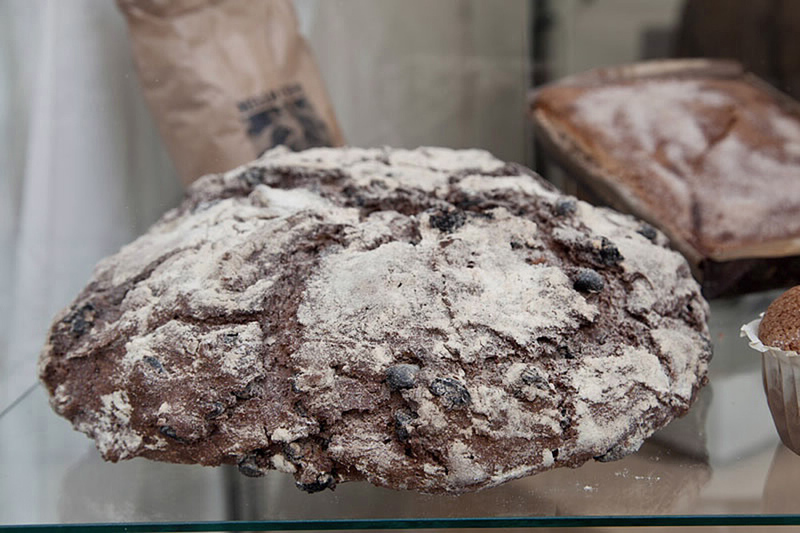 This twenty-first edition, will open on Friday at 18:00 with a Muiñada in the Muiños do Canudo and will continue on Saturday and Sunday with talks, performances, workshops, routes and the possibility of tasting countless products made with millo corvo flour as bread, empanada or cakes. If you enjoy eating, you can’t miss this date! 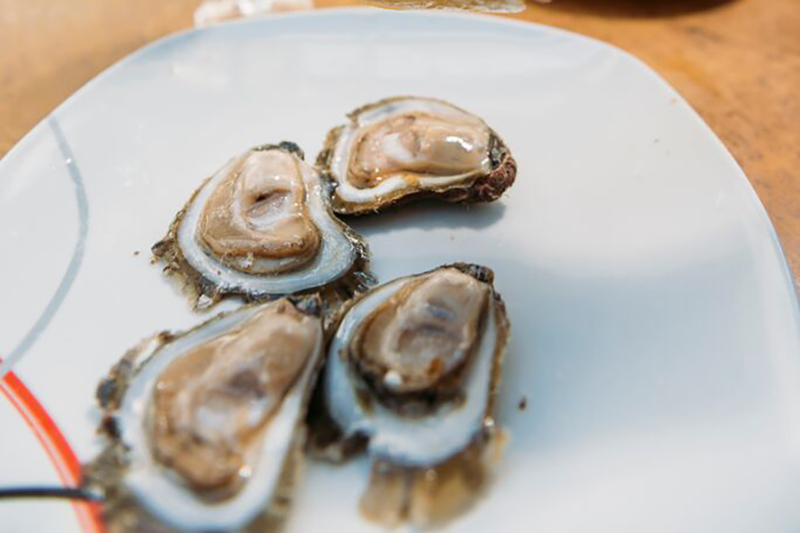 Oysters are generally tasty, but these are spectacular. Those bred at the mouth of the river Verdugo have a peculiar taste and a well-deserved reputation. Arcade has seized on its star product, they are pioneers in its commercialization and have achieved that their oysters are among the best quoted in the market. During these two days, you can go to the Arcade pier to enjoy this mollusk at its best, have a dance at the verbena or admire the fireworks. In addition to these festivities, some of the Easters of Galicia have already begun. If you’re interested in knowing all of them, watch out for the blog! This week we will publish an article with all of the Galicia Easters of tourist interest.